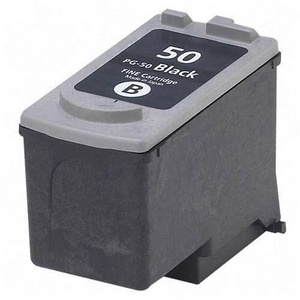 This black ink cartridge prints 195 pages. 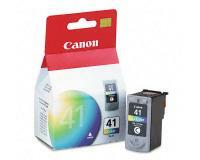 Page Yield is based on Canon's manufacturer specifications. 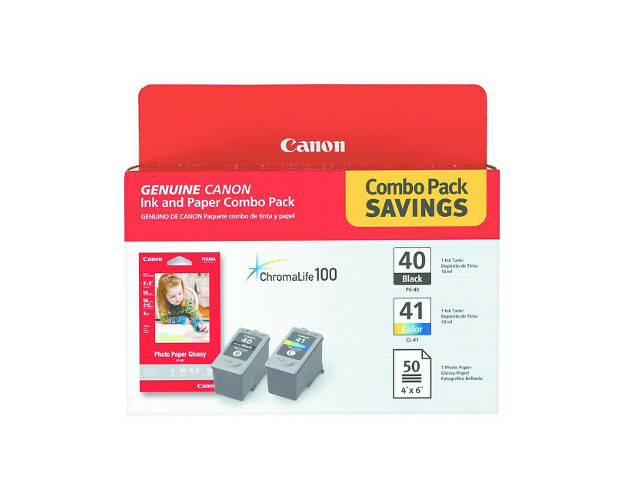 The actual yield can vary depending on factors including: paper size, printer settings and how much content is printed onto each page. 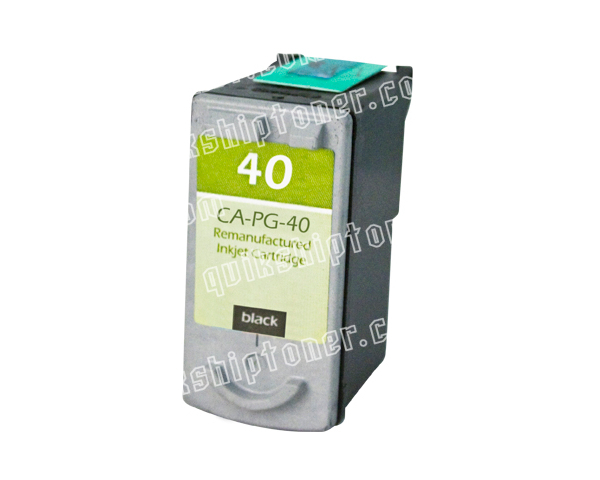 Error U041 is a low ink error. 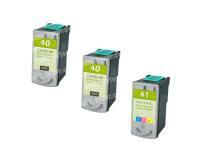 To resolve the error, replace the low ink cartridge(s). Ensure the document cover is closed and the printer has been switched on. Open the scanning unit and pull the scanning unit support into the locked position. 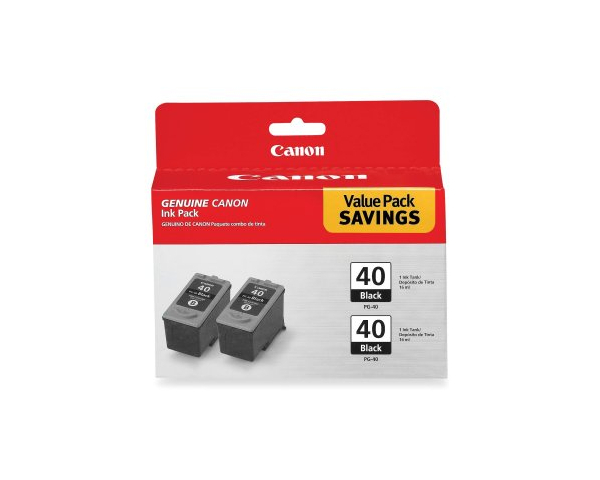 Observe the FINE print cartridge holder. 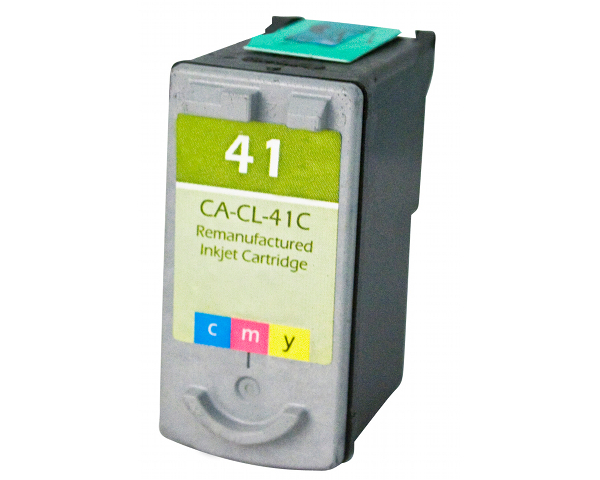 Ensure the cartridge holder moves to the left. Remove the empty or low cartridge and recycle it. 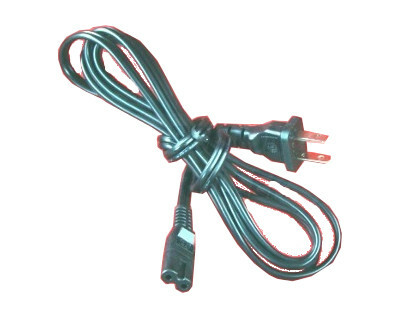 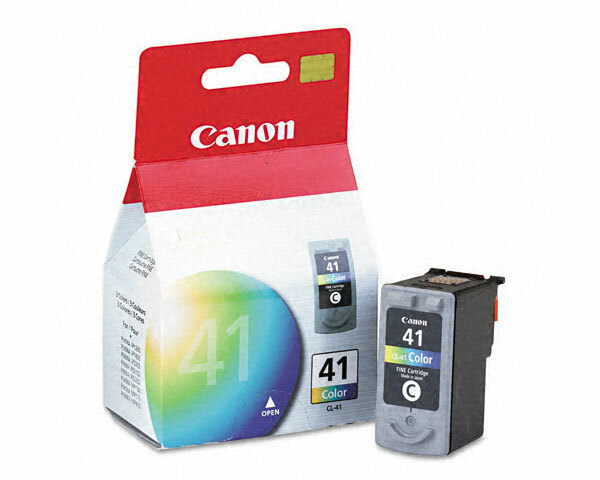 Remove the new cartridge from its packaging and make sure the protective tape from the nozzle and connections has also been removed. 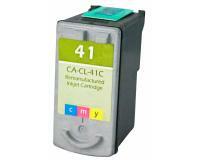 Install the new cartridge in the appropriate slot and replace the scanning unit. 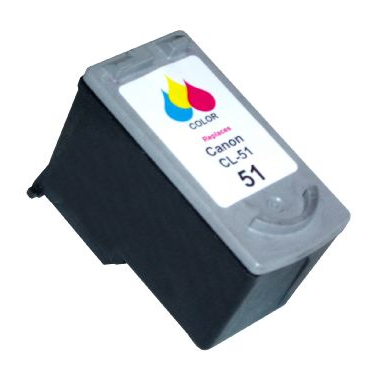 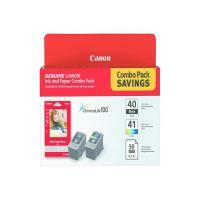 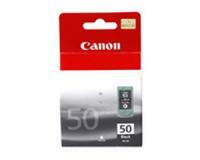 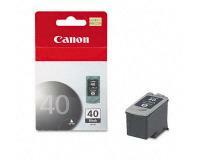 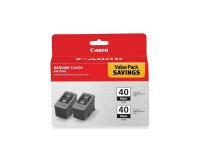 Canon PIXMA MP460 Black Inks Twin Pack (OEM) 195 Pages Ea. Canon PIXMA MP460 Black Ink Cartridge Twin Pack (OEM) 195 Pages Ea.